This weekend I will participate in the NELO WINTER CHALLENGE, a race organizated by Portuguese Canoe Federation and NELO. This race it’s perfect for the winter preparation, a test by 2000 meters and a 200 meters race. I will try inform of the results by the social networks Twitter (@Borja_Prieto) and Facebook. I teach the last thing that I introduce to my trainings, PROBUC, it’s a bucal protector that increases the level of power. 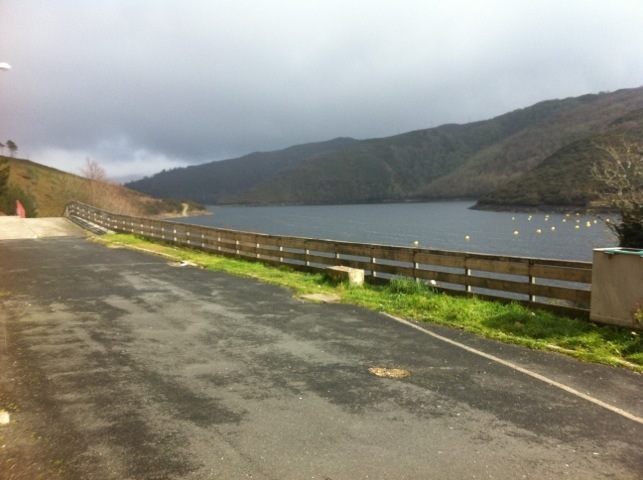 This training week was totaly of relax and the next week will begin a new cicle of charge, and I came to As Pontes (Galicia) a few days to be with my friends and family. 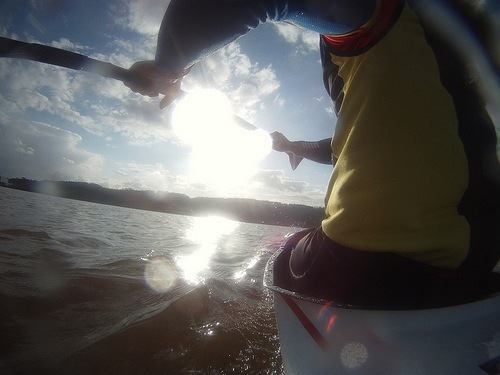 The photo is from the place where I grew as kayaker. This weekend I was begining the season with a 2000 meters test organised by the Asturian Canoe Federation. The day was very cold, 1ºC, and I participated with gloves, the first time that I competed with this, and I did 7’51” , after a hard week of training it’s good. 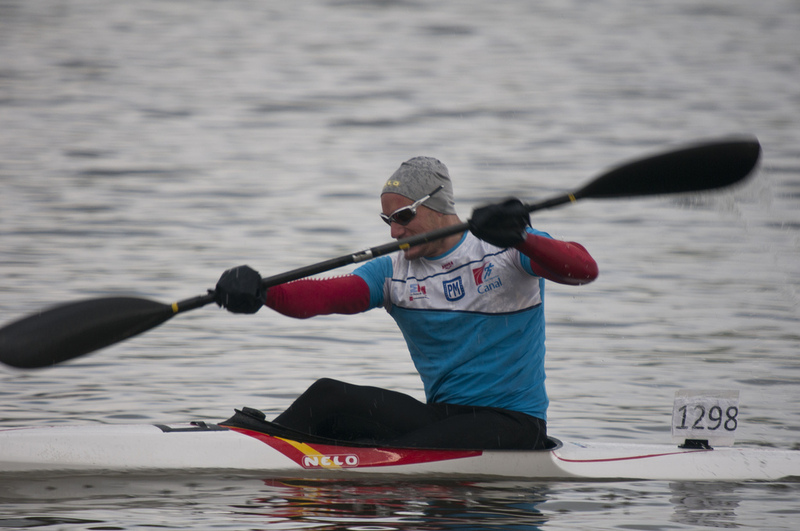 Next competition will be the Nelo Winter ChallengeON March 3-4, competition that mix 2000 and 200 meters. This week was very hard because we had a hard training week and it was very cold, the thermometer not up of 5 celsius. But the week don’t finish at the moment, tomorrow I will participate in a test of Asturian Federation. Good weekend training for all!! I made a kayak ergo test this week, after a relax week, and you can watch the last minutes in this link from YOUTUBE . Now, we begin a new period for training here in Trasona, it will be harder! !